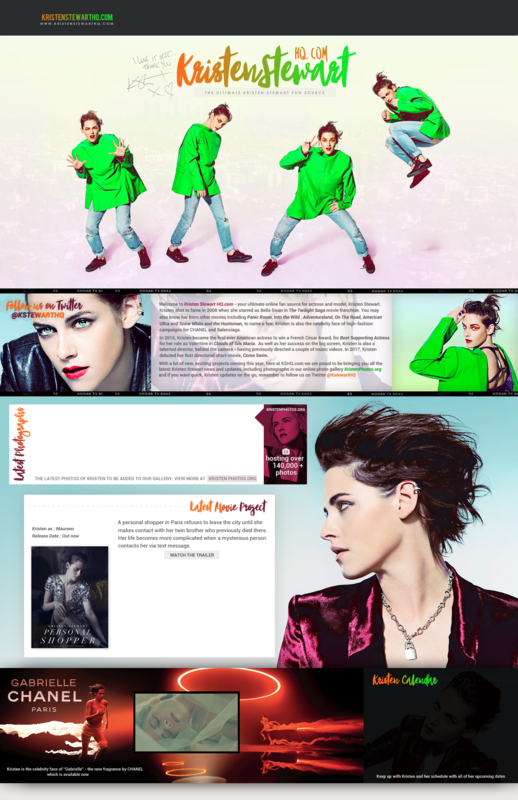 Here we take a look at Kristen’s Body art. 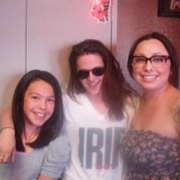 TATTOO SHOP PHOTOS – 2 Fan Photos of Kristen at ‘Sun City Tattoo’ Parlor in El Paso, Texas in early April 2013. On June 21st 2013, Kristen and 3 of her friends (CJ, Kassie and Scout) stopped at ‘Pride & Glory’ Tattoo Parlor in Nashville, while on a road trip. All 4 friends, got an infinity symbol tattoo. 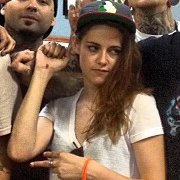 Kristen’s is on the middle of her right wrist – very close to her palm. 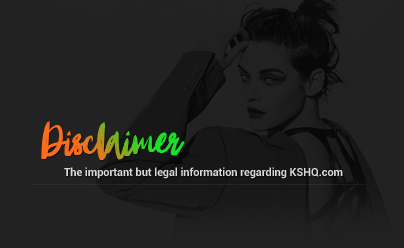 In November 2014, Kristen stepped out with a new tattoo on the back of her right elbow. As of right now, we have no information about what the tattoo actually is. Kristen’s rumoured girlfriend Alicia Cargile also has the exact same tattoo but in a different area of her body. On January 4th 2016, Kristen debuted another new Tattoo on her left forearm which reads “One more time with feeling”. 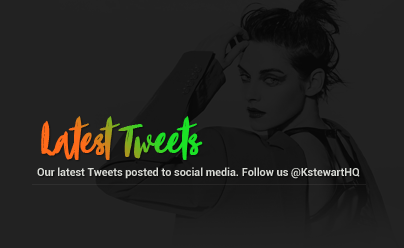 During a recent interview where Kristen was asked what her favorite song is, Kristen said the following, referring to the song “Don’t leave me” by Blink 182 : “Let me think… You know when your music get’s stale? My music is so stale right now and when that happens, i revert back – way back. I love Blink 182, I love, love, love them. And that one line “One more time with feeling” is pretty appropriate for me too. I’m always like “Okay, one more time, one more time, one more time!” I’m gonna do this for the rest of my life.”. The Tattoo appears to be in her own Handwriting, and was done by Robin Raby at L’Asile des Tatoueur Parlour in Paris in December 2015.